Why settle for the cold chill of winter at home when you can ease back beneath the golden sun on an unforgettable holiday experience in some of the world’s most incredible hotspots. With everything from the undulating sand dunes of the Middle East and the tropical, secluded islands of the Maldives all the way to the warm, neon glow of Las Vegas and beyond, there are so many holiday locations peppered all across the world to help shake off those winter blues. So whether you’re yearning for some peace on a sun-kissed beachfront, looking to take a cultural break in a Far Eastern city or seeking to cut a swathe beneath the emerald canopy of a lush, green forest for Christmas, we’re bringing you the very best deals on winter sun destinations. Antigua is the place to be to grab your slice of paradise. Forming a tiny part of the Leeward Islands in the northeast Caribbean, Antigua boasts an array of fine sandy palm-fringed beaches, luxurious hotels, resorts and spas. Most of the island’s activities and attractions are centred in St John's, the island’s vibrant capital city and English harbour. Hotel resorts provide the majority of in-house entertainment for both hotel guests and non-residents. 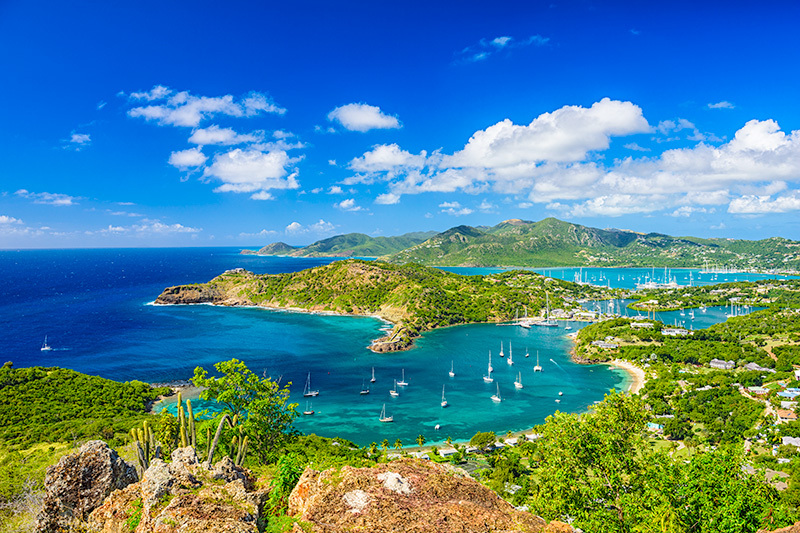 Antigua offers a diverse range of attractions if you fancy taking a break from sunning it up. Holidays to Australia are a dream for many and with the country having an incredibly diverse landscape it is easy to see why. 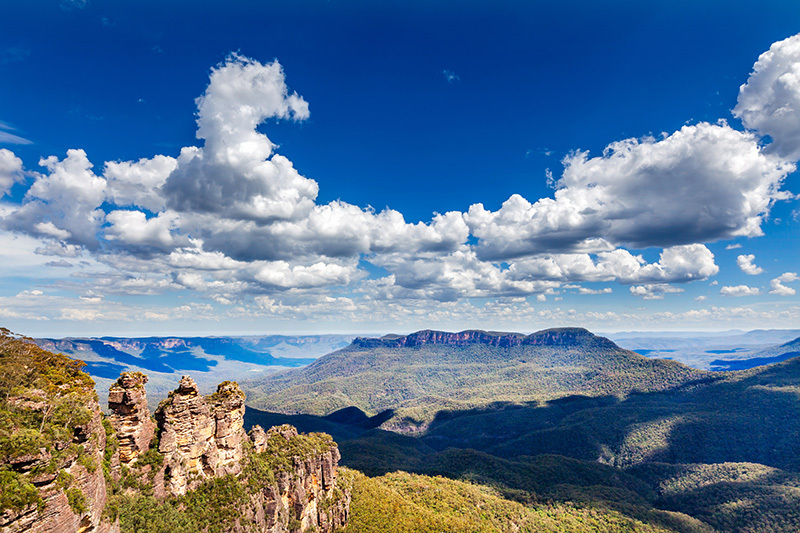 With snow-capped mountain peaks as well as the arid dryness of the central desert regions, Australia’s climate ensures that the country is perfect to visit all year round. And with so much to see, experience and do, it's well worth the trip across the world to sample this incredible country for yourself. Dreaming of beautiful beaches and lush tropical jungle? Or see yourself gazing at simmering volcanoes and rice paddies? 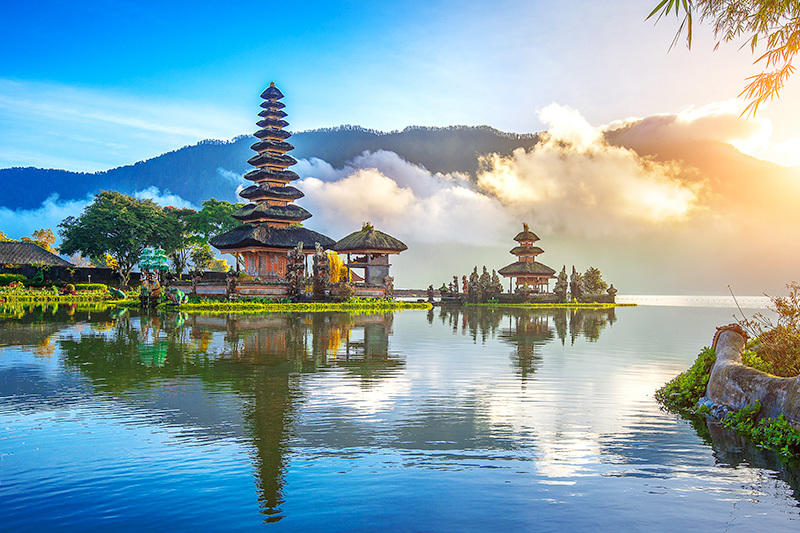 Then the tropical island of Bali is your perfect destination. With a range of dreamy white-sand beaches, Bali is the beach-worshipper’s dream. The Dominican Republic occupies the Eastern half of the Caribbean’s second largest island, Hispaniola. 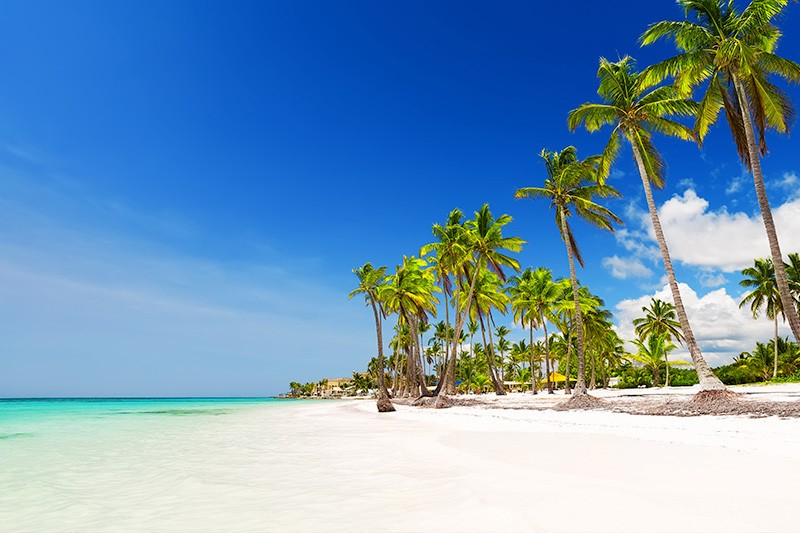 Renown for its spectacular coastline and its white-sand beaches lapped by the azure Caribbean Sea, the Dominican Republic is a dream destination for many holidaymakers. India is a vast place of diversity with unforgettable adventure awaiting around every corner. 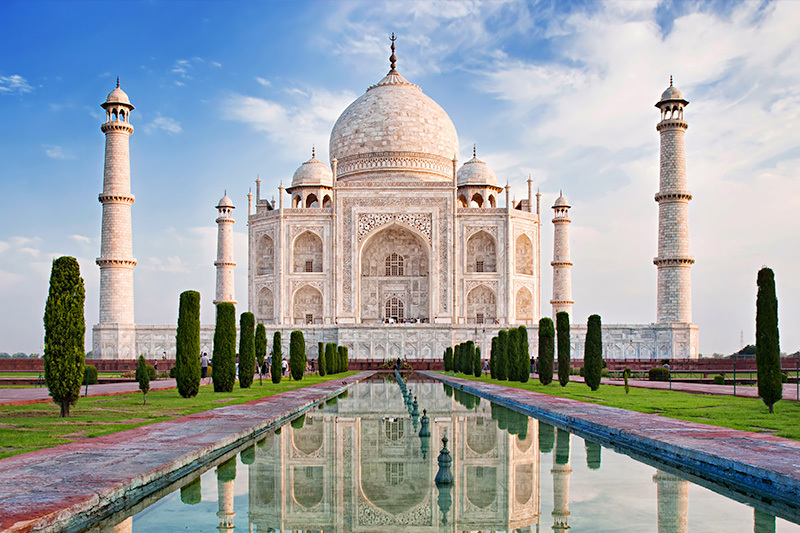 India has exhilaratingly rich history with a number of exquisite ancient palaces, awe-inspiring monuments, temples and colonial buildings. 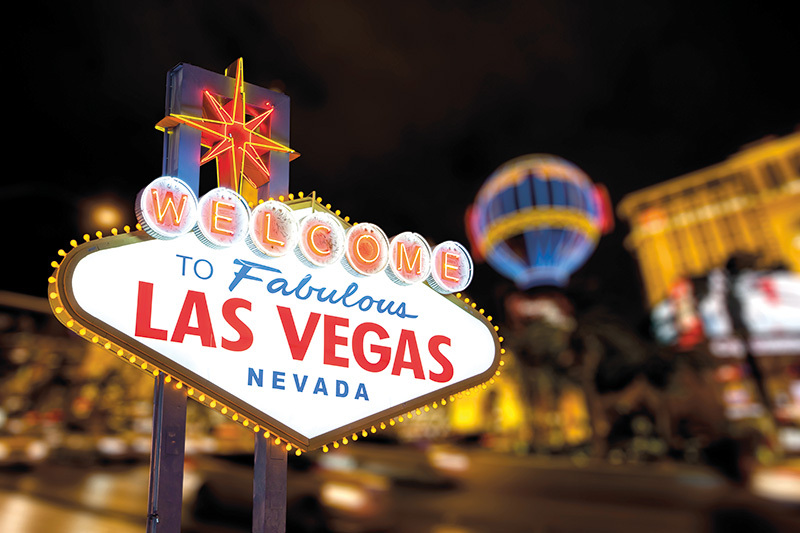 Las Vegas holidays are all about experiences you’ll remember for the rest of your life. This is a destination with a hard earned reputation as the entertainment and casino capital of the world. And rightly so. On any night of the week you can expect an unrivalled choice of entertainment across hundreds of venues in the city. The infamous ‘Vegas Strip,’ quite literally never sleeps. Maldives holidays are a beach lover’s paradise. 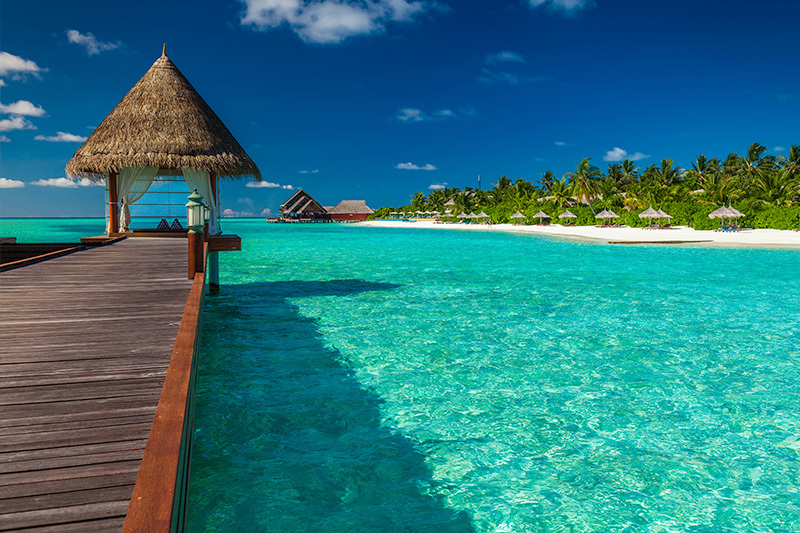 Immaculate white sands, turquoise waters and seemingly endless sunshine await visitors to the Maldives. And it doesn’t have to break the bank either. At Travelbag, our wide range of accommodation means we can offer cheap holidays to the Maldives and amazing package deals at many different times of the year. Escaping on holiday to Mauritius means heading off to a paradise destination to indulge in relaxation, tropical cocktails and beautiful beaches. It boasts idyllic white sands, clear warm seas and an all-year-round tropical climate. If you are looking for the perfect destination, take a look at our holidays to Mauritius. 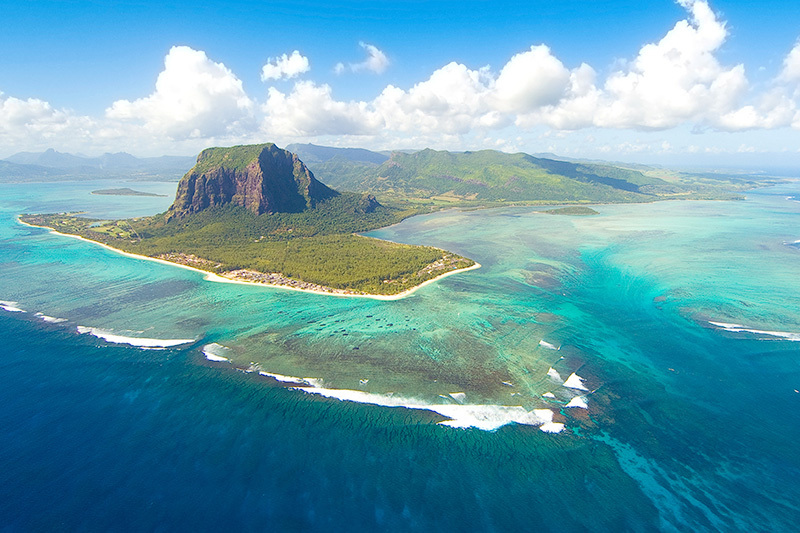 Mauritius is one of the most popular holiday islands in the Indian Ocean. Combining peace, tranquillity and beauty, it is perfect for honeymooners, families, or as a romantic getaway. No matter what you looking for, we have Mauritius holidays to suit your requirements. 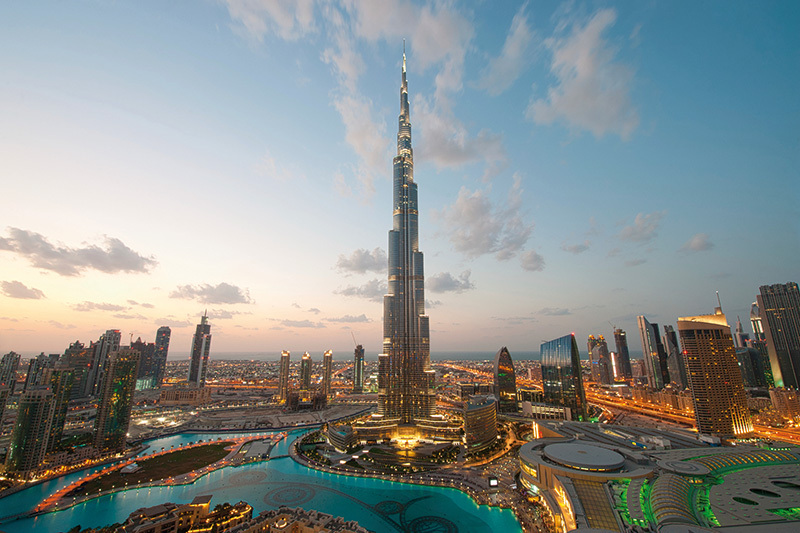 When you think of holidays to Orlando, you will think of fun, colour and vibrancy; in fact its nickname is ‘Theme Park Capital of the World.’ Though it is also known as ‘City Beautiful’, due to the flawless landscaped gardens, golf courses, fountains and beautiful downtown architecture and beaches. Fun for all the family, Orlando offers a dazzling array of theme parks, attractions, leisure activities and sparkling nightlife to keep everyone entertained from the moment they arrive until the day they leave. 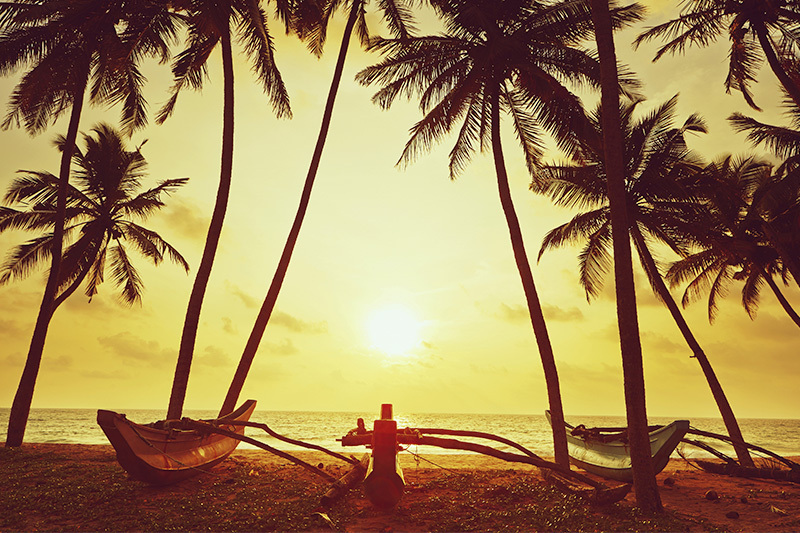 There is no shortage of activities when it comes to holidays in Sri Lanka. The Island has more than 1,500km of beautiful coastline, featuring unspoilt golden beaches and beautiful turquoise waters, making it the perfect holiday destination for those who enjoy nothing more than whiling away the days in the sun. Thailand holidays offer a unique combination of beach relaxation and memorable adventure. The British winter time is a great time to enjoy Thailand. Many of the popular Thai destinations like Phuket and Ko Samui enjoy beach weather while Britain shivers its way through the early part of the year. 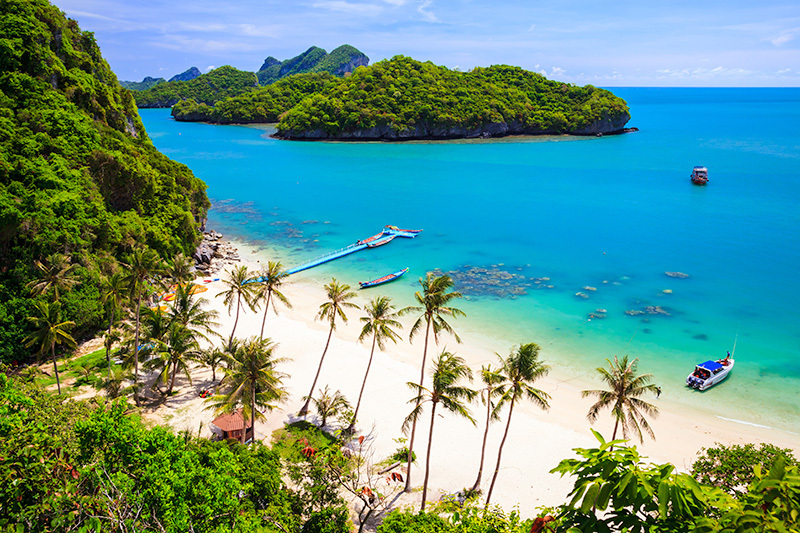 So if you fancy an adventure, some beaches and much better weather than back in blighty, it's a good time to check out our range of cheap Thailand holiday deals and packages.